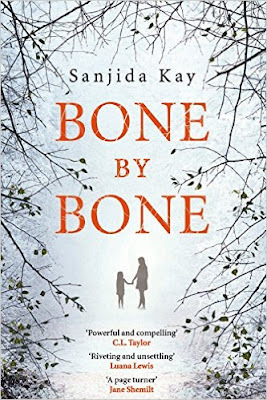 Bone By Bone by Sanjida Kay was published on 3 March 2016 by Corvus (Atlantic), and is the author's first thriller novel. Sanjida Kay's Bone By Bone is one of the most powerfully written and compelling books that I've read in a long time. Billed as a psychological thriller, it certainly does thrill, it has a deep psychological pull, but it also delves deeply into the insidious and damaging world of the bully and the bullied. Laura, newly divorced and struggling, has moved with her young daughter Autumn to a new area. Money is tight, their house is old and draughty, and quite often it's difficult to put a decent meal on the table. Laura dreams of starting her own business in garden design, but in the meantime she is struggling to hold down a very manual job, where her colleagues sneer at her because she's a woman, and are becoming increasingly frustrated when she starts work late and leave early to ensure that Autumn is collected from school. At least Autumn is OK. She's quieter, she misses her Dad and her old friends, but she's bright and beginning to make new friends. But is she? 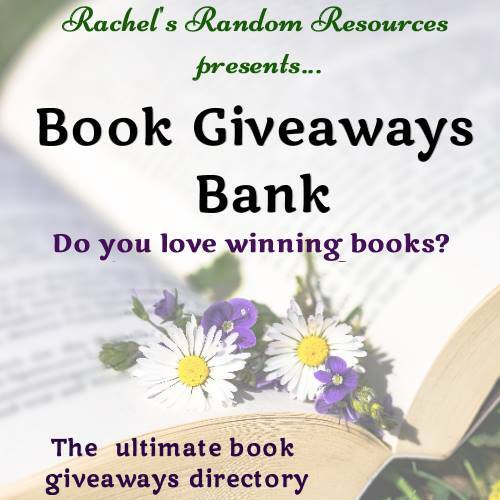 When Laura learns that her little girl is being bullied, by an older boy, she is furious. When she comes across him, and a group of others, taunting Autumn, she does something that she lives to regret. Sanjida Kay writes with authority, the depth of emotion, the impact of behaviours are so very real, there were times when even though I was absolutely transfixed by this story, and desperate to know what would happen next, I had to put it down and do something else for a while. The sense of increasing horror, and the anticipation of what may happen next is overwhelming at times. Bone By Bone is a complex and chilling story that delivers in every sense. The short chapters, narrated in turns by Laura and Autumn are an excellent way to show different sides to one plot. 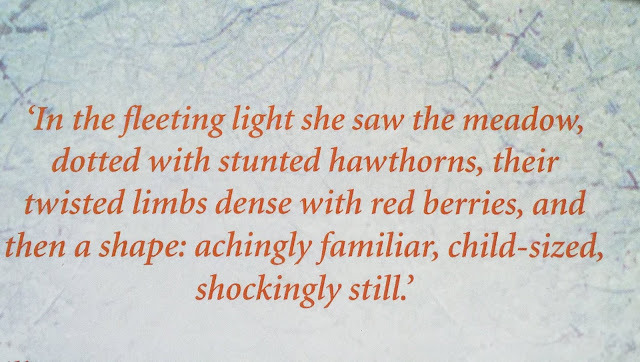 Adults see things in different ways, and hearing Autumn's voice gives the story a depth that unsettles the reader even more. 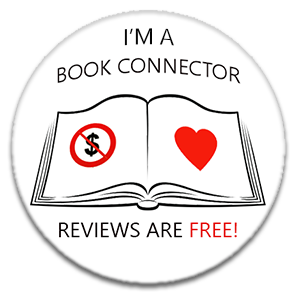 The author creates an almost unbearable tension towards the end of the story, my heart was pounding right up until the very last sentence. This really is a page-turner, it will take your breath away. My thanks to Corvus who sent my copy for review. 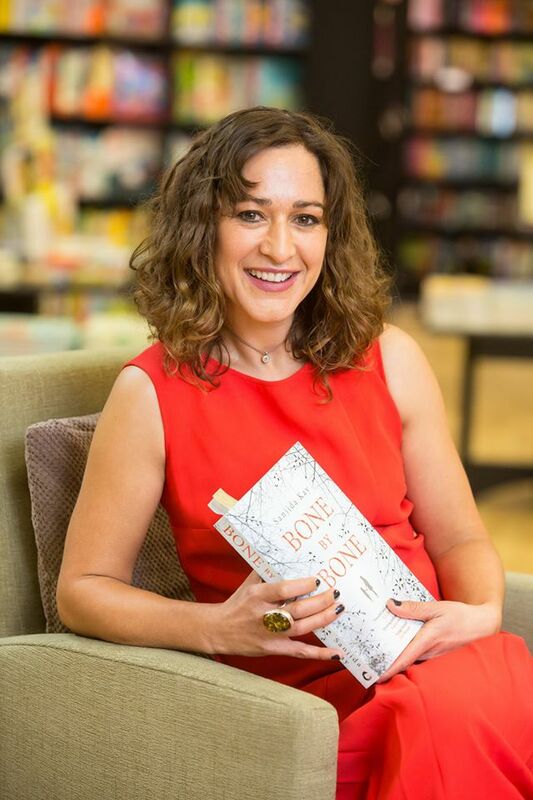 Sanjida Kay is donating a percentage of profits made from Bone By Bone to Kidscape, an anti-bullying charity. 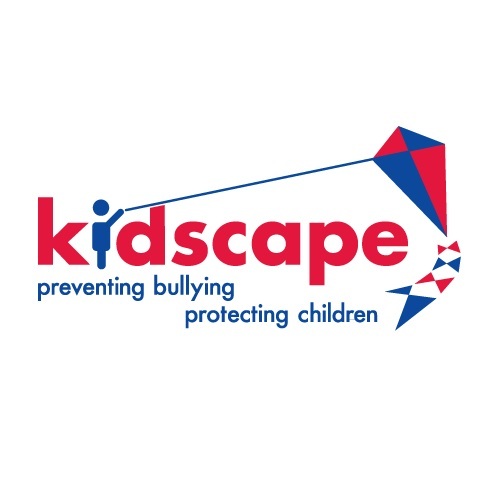 Since 1985, Kidscape have worked tirelessly to promote the anti-bullying message and shine a spotlight on child protection issues. Kidscape's mission is to ensure that children live in a safe and nurturing environment. 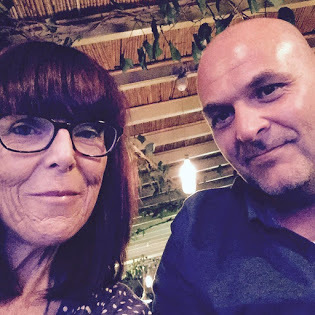 By providing training, support and advice to children, parents, schools and those in professional contact with children, they enable them to gain knowledge and develop the confidence and skills to challenge abuse and bullying in all its forms. Sanjida Kay is a writer and broadcaster. Bone by Bone is her first thriller. She lives in Bristol with her daughter and husband.